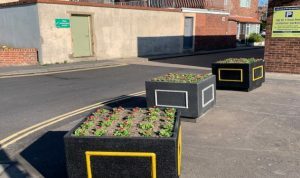 Barton Town Council has purchased two extra planters for the Market Place, Barton. 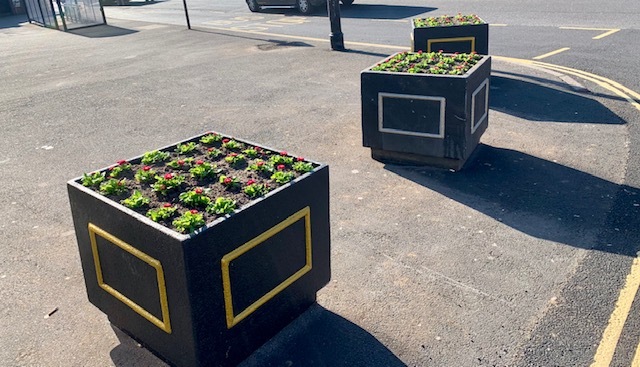 They’ve been placed outside the Co-op store thanks to a grant from North Lincolnshire Council’s Winter in Bloom Grant Scheme. This is part of the continued improvements to brighten up the town centre. 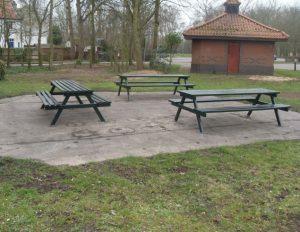 The planters will also stop cars parking on the forecourt which has been raised by residents. 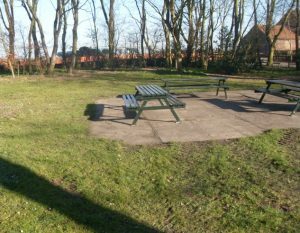 The balance of the Winter in Bloom Grant was used to tidy up the area between the public toilets and the Old Boat House at Barton Viewing Area to create a picnic area.